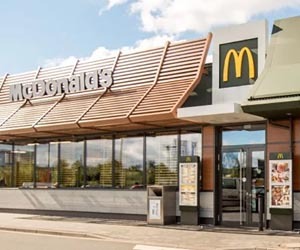 McDonald’s Corporation has announced it will allocate $150 million over five years to its global Archways to Opportunity education program. This investment will provide almost 400,000 U.S. restaurant employees with accessibility to the program as the company will also lower eligibility requirements from nine months to 90 days of employment and drop weekly shift minimums from 20 hours to 15 hours. Additionally, McDonald’s will also extend some education benefits to restaurant employees’ family members. 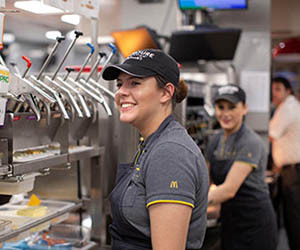 These enhancements underscore McDonald’s and its independent franchisees’ commitment to providing jobs that fit around the lives of restaurant employees so they may pursue their education and career ambitions. 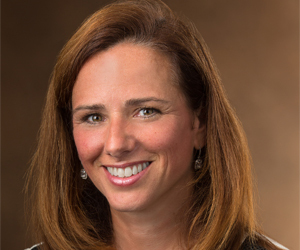 Growing up in a small town in Arkansas, Melissa Kersey (Chief People Officer of McDonald’s USA)'s first job was in retail. "I worked hard and tried to make a difference with customers. At the time, I had no idea how that job – and the roles that came after it – would fundamentally change my outlook and career trajectory. With the support of my team and employer, I worked my way up to be a Store Manager, Distribution Center Manager, and then on to a variety of different corporate roles. 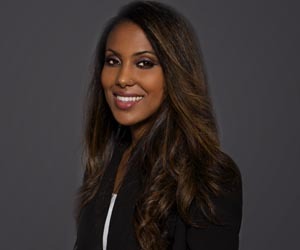 My first job was not unique, but the support I received to progress and advance in the company was," she explains. "With that in mind, when we asked McDonald’s restaurant employees what else we could do to help them achieve their life goals, we heard about their dreams to finish high school and go to college, so they could earn a degree, advance their careers and determine their own path for success. We also heard about the barriers they face in realizing their educational goals: affordability, access and time," says Melissa. Nearly 40 million American working adults don’t have a high school diploma. According to the Georgetown University Center on Education and the Workforce, there is an annual shortfall of 300,000 college graduates needed for the workforce, which translates to lost economic opportunity for millions of American workers. 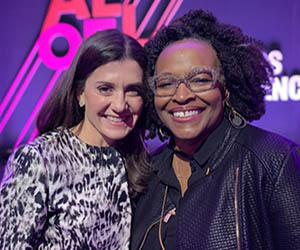 With close to 850,000 employees in communities across the U.S., McDonald’s and its independent franchisees have a unique role to play in working to close this education gap. 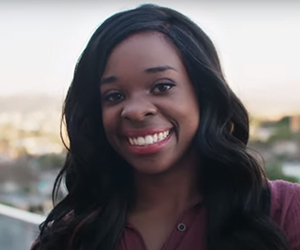 In 2015 McDonald's launched Archways to Opportunity. This program provides eligible employees at participating U.S. restaurants the chance to earn a high school diploma, receive upfront college tuition assistance, access free education advising services and learn English as a second language. Via a $150 million allocation over the next five years, McDonald's will be expanding that program by tripling tuition assistance, lowering eligibility requirements for the program from nine months to 90 days and extending career online high school and college advisory services to restaurant employees’ family members. It is also creating an international education fund that provides local initiatives and incentives in global markets to further education advancement programs. Education helps people reach their full potential. There is no one-size-fits-all solution to education. Programs that work best are ones that meet people where they are. 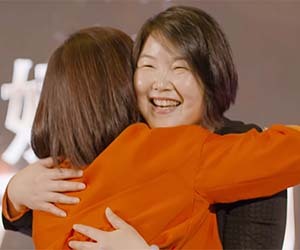 Guided by the principle – what matters to you, matters to us – this program is matching restaurant employees’ ambition with the network and means to achieve their aspirations. Those that have graduated from McDonald's Archways to Opportunity program have received college degrees and embarked on careers in fields including accounting, business administration, communications, human resources, microbiology and more. 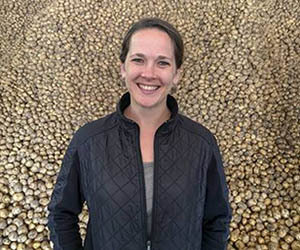 One of Melissa's favorite aspects of her job is visiting restaurants all over the country because she gets to see and hear these success stories firsthand. 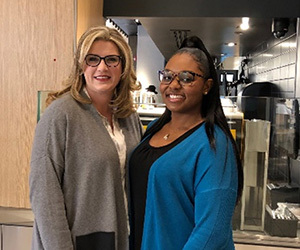 Kimberly is among the more than 24,000 McDonald’s restaurant employees who have participated in Archways to Opportunity and who have collectively benefitted from over $21 million in high school and college tuition assistance since it began just three short years ago. This level of participation and career advancement signals a strong interest and need for workforce development programs that help people achieve their dreams, no matter where they are on their personal journey. Research from the Bureau of Labor and Statistics shows increased educational attainment brings higher long-term earnings, higher labor force participation and lower unemployment. And that’s not just good for business, it’s good for everyone. When reminiscing of her own career path, Melissa is proud of the opportunities that are offered to young employees stating "Today, when I’m in the restaurants and I talk to restaurant employees about their ambitions, I’m reminded of the tools, resources and opportunities that were afforded to me to make my career a reality and my distinct role and responsibility in paying that forward." These additional investments in the Archways program - tripling tuition assistance, adding education benefits for family members and lowering eligibility requirements to 90 days - reinforces McDonald's unwavering commitment to people, their future and shared success. Whether it means helping them finish high school, earn an Associate’s or Bachelor’s degree or even learn English, McDonald's approach is to provide programs that meet people where they are today so they can achieve their goals tomorrow. 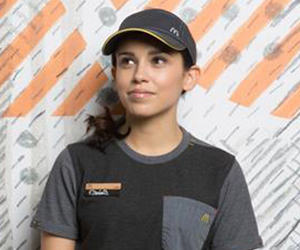 Since its launch, McDonald's reports that more than 5,000 restaurant employees in the U.S. have enrolled in the program. These numbers exceeded its expectations, and is aggressively working to do even more. Learn more about McDonald's Archway to Opportunity programme.